FeelGrid has been released in its first version on 05.05.2017 and will be avalaible on Enkronos Apps on 30.11.2018. We already introduced you FeelGrid, our IoT empowering platform for wide areas monitoring and we described you FeelGrid Smart Vineyard for the wine sector. calculation of flow rates in mountain streams. This has an impact on safety issues related to the hydrogeological structure of the territory and on the efficiency of water management in various sectors such as construction or agriculture. As for what concerns hydrogeological safety in recent years because of climate change there is an increasing difficulty of measuring levels of rivers to prevent floods and disasters. Thanks to FeelGrid managers at various levels of territorial authorities now can have a very convenient technology for real-time monitoring of trends in river levels and floods, to be able if necessary to better manage emergency operations by encouraging prevention operations rather than interventions after occurred disasters. As for regards other civic uses, in general, the adoption of integrated strategies in water management leads to reductions in water supply costs up to 20%, with impact also for cities. 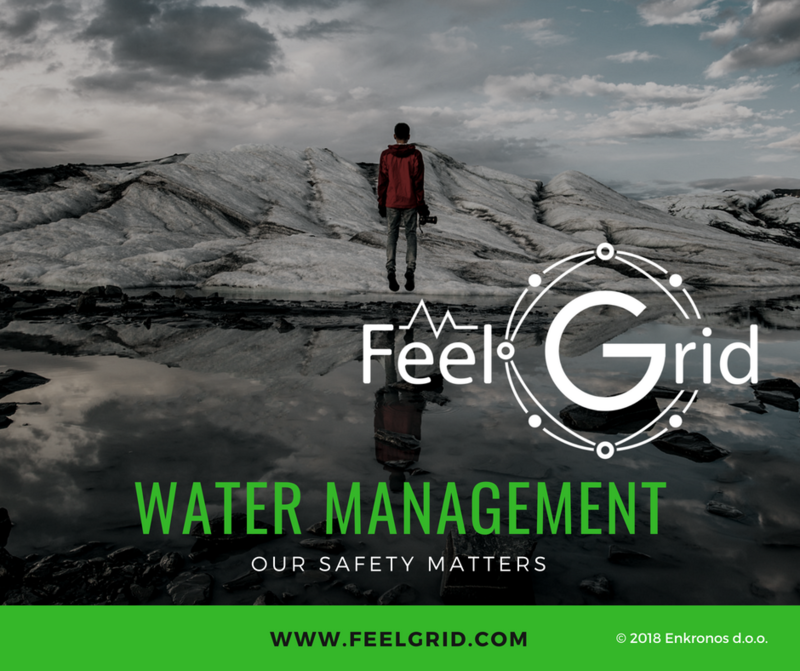 In fact, the use of IoT FeelGrid technologies makes it possible to better address complex water management projects, such as in works related to old infrastructures, allowing municipalities to reduce operating costs in municipal works, maintenance and more. 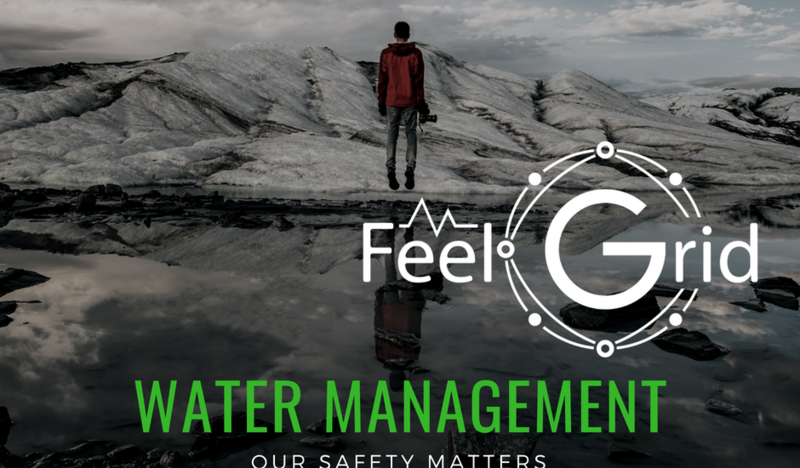 Regarding multi-utility and municipal companies, FeelGrid allows to considerably improve the efficiency of water networks, not leaving in the dark “the last mile”, letting only the complaints of users to do the task of reporting malfunctions, but use sensor grids to monitor their operation proactively and in advance. For any specific need about water management projects, please feel free to reach us directly with any questions. For more info you can visit www.feelgrid.com. FeelGrid is a solution by Enkronos d.o.o. and it is part of our ICO Project.